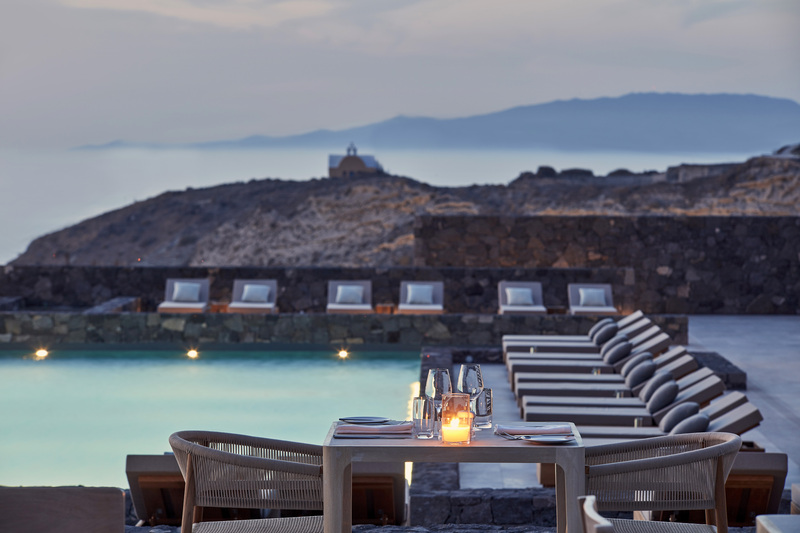 This season, experience luxury like never before and discover Epitome Santorini by Canaves Oia. 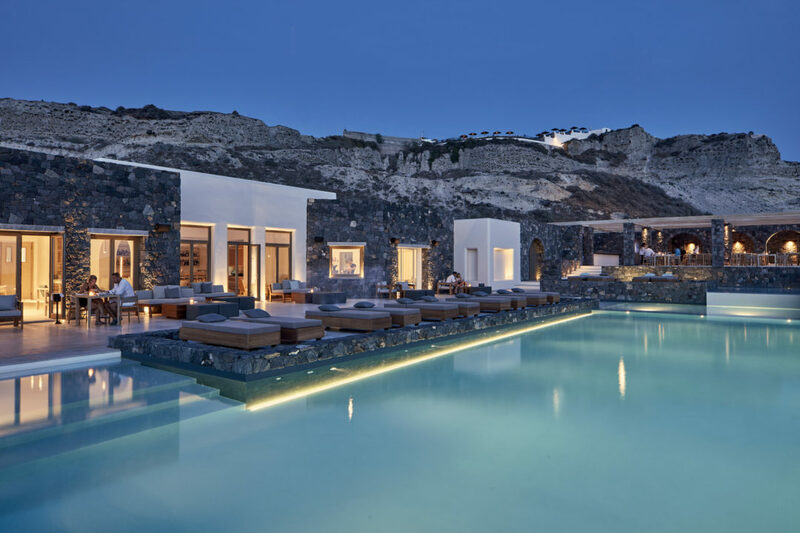 Comprising 24 stunning villas within walking distance of Oia’s famous Katharos Beach, Epitome looks certain to be the next must-visit destination on the Greek island of Santorini. 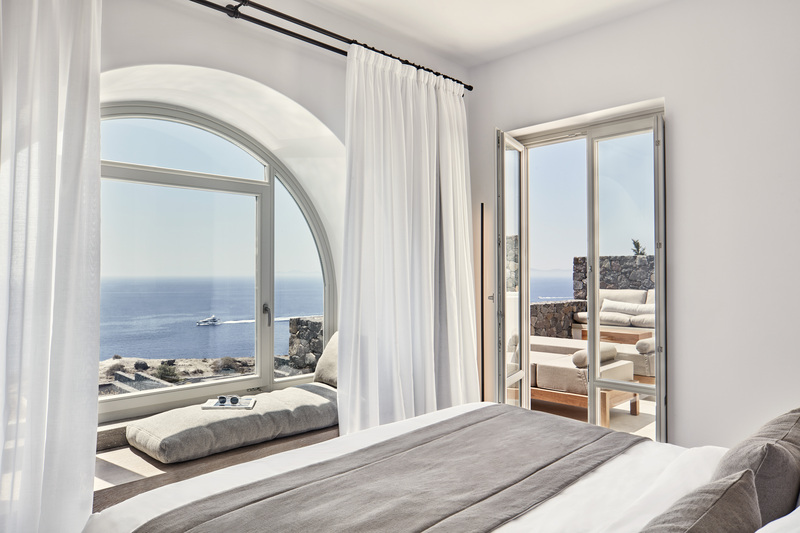 Inspired by traditional Cycladic architecture, the hotel combines natural and earthy materials with modern design and style. Epitome is perfect for all types of traveller too: every villa comes equipped with a private or plunge pool and VIP amenities to enhance your romantic stay, and two- bedroom family villas offer an infinity pool. 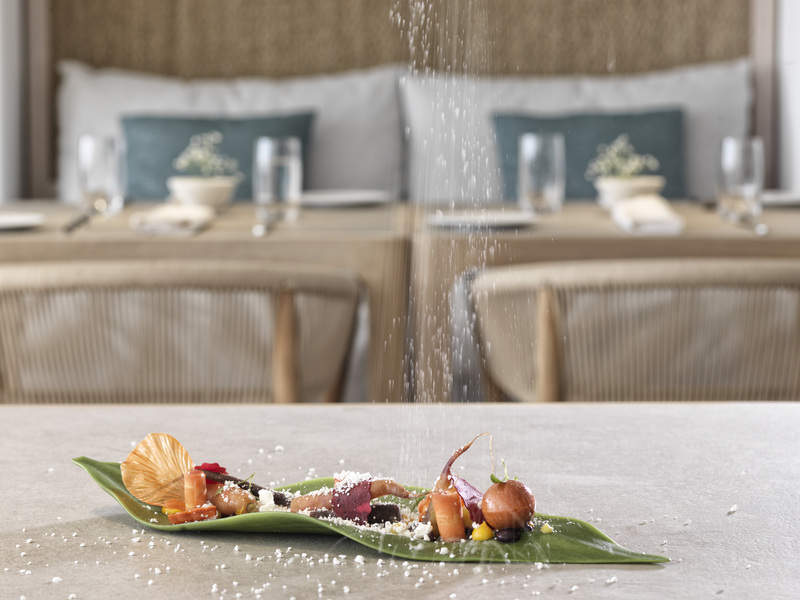 The Elements fine dining restaurant provides mouth-watering gastronomy all through the day, and the sunset views are amongst the very best in the world. In fact, Epitome is the only property on the island to offer both sea and sunset views from the privacy of each room. Live the life of luxury with Epitome’s top-tier facilities and services, including a complete fitness area, boutique, personalised butler service, champagne breakfasts and daily yoga sessions. 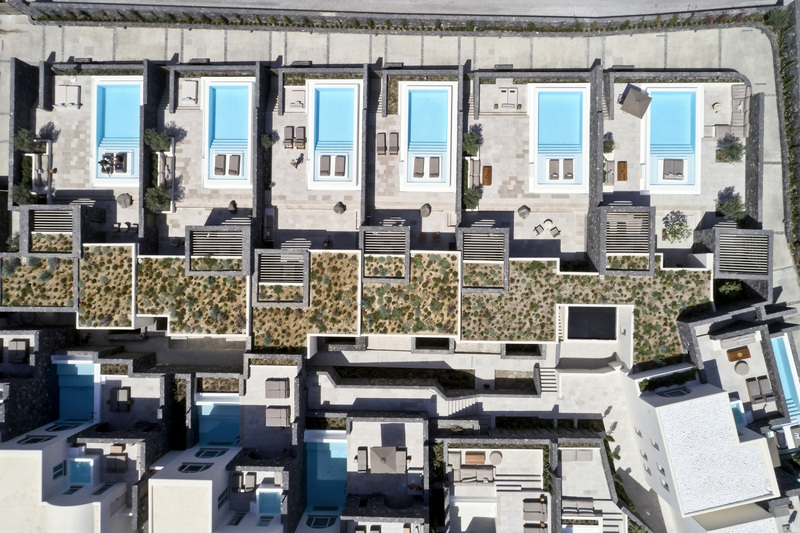 Epitome is just the latest addition to Canaves Oia’s glistening legacy of unparalleled luxury accommodation, but don’t just take our word for it – book your stay now and experience the next level of hospitality excellence. 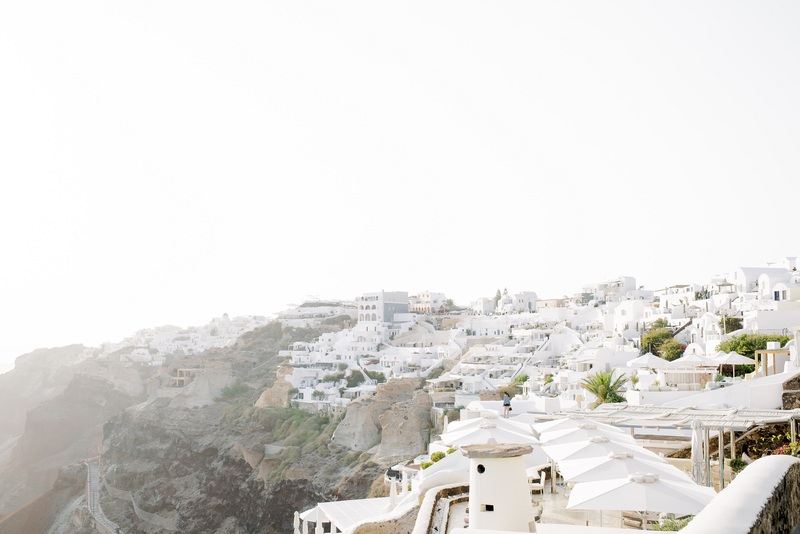 Canaves Oia Luxury Resorts welcomes its newest addition this coming 2018 – Canaves Oia Epitome, the fifth property within the Canaves collection. The new hotel is located above the picturesque fishing town of Ammoudi. The hotel offers 24 luxurious villas each with plunge pool or private pool; amazing sunset and sea views and facilities include an infinity main pool, a breakfast and sunset bar/restaurant, a sunset terrace and more. Epitome is walking distance from Katharos Beach and is a mere 30’ from Santorini airport.